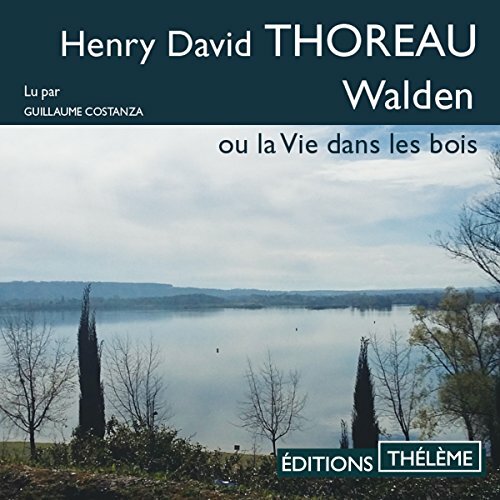 Voir les résultats écrits par "Henry David Thoreau"
En 1845, Henry David Thoreau part vivre dans une cabane construite de ses propres mains, au bord de l'étang de Walden, dans le Massachusetts. Là, au fond des bois, il mène pendant deux ans une vie frugale et autarcique, qui lui laisse tout le loisir de méditer sur le sens de l'existence, la société et le rapport des êtres humains à la Nature. Une réflexion sereine qui montre qu'il faut s'abstraire du monde et de ses désirs pour devenir réellement soi-même. La résistance et la désobéissance civile ? Un sujet toujours d'actualité. De nos jours, les Indignés, les Anonymous, les Zadistes et tant d'autres citoyens engagés et parfois révoltés veulent exprimer leurs convictions citoyennes en s'affranchissant des traditionnels relais politiques, dans un désir de démocratie directe engagée. 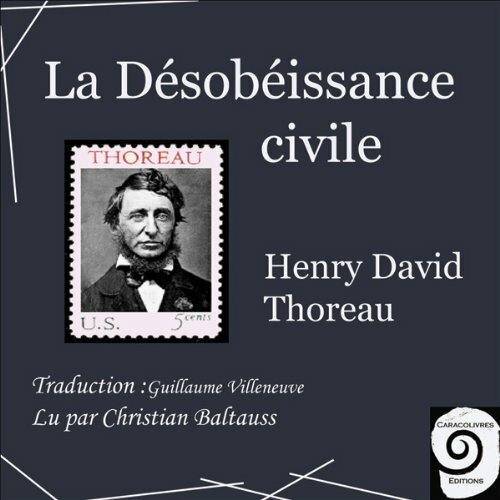 "La Désobéissance civile" est un essai de Henry David Thoreau publié en 1849. 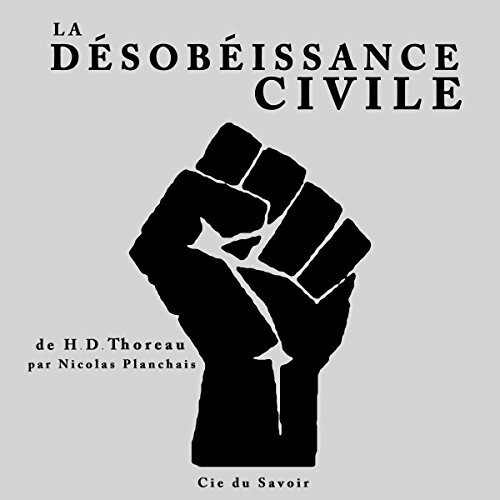 Thoreau écrit sur le thème de la désobéissance civile en se fondant sur son expérience personnelle. En juillet 1846, il est emprisonné pour n'avoir pas, volontairement payé un impôt à l'état américain. Par ce geste, il entendait protester contre l'esclavage, qui régnait alors dans le Sud, et la guerre contre le Mexique. Texte fondateur, qui inspirera aussi la démarche non violente du Mahatma Gandhi. Noted transcendentalist Henry David Thoreau spent two years, two months, and two days chronicling his near-isolation in the small cabin he built in the woods near Walden Pond on land owned by his mentor, the father of Transcendentalism, Ralph Waldo Emerson. Immersing himself in nature and solitude, Thoreau sought to develop a greater understanding of society amidst a life of self-reliance and simplicity. 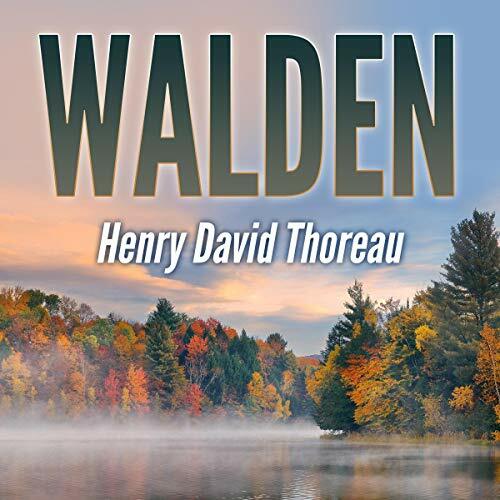 Originally published in 1854, Walden remains one of the most celebrated works in American literature. An experiment. A declaration. A spiritual awakening. 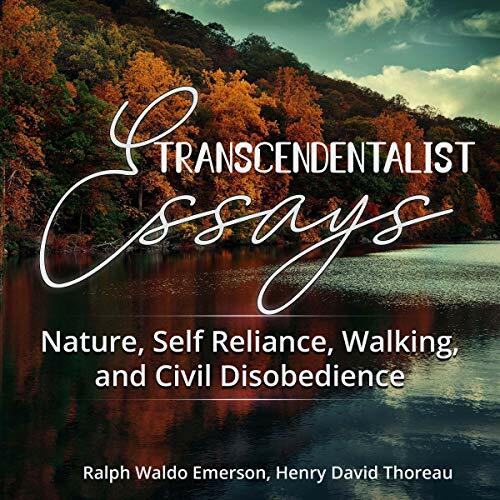 Noted transcendentalist Henry David Thoreau spent two years, two months, and two days chronicling his near-isolation in a small cabin he built in the woods near Walden Pond, on land owned by his mentor and the father of Transcendentalism, Ralph Waldo Emerson. 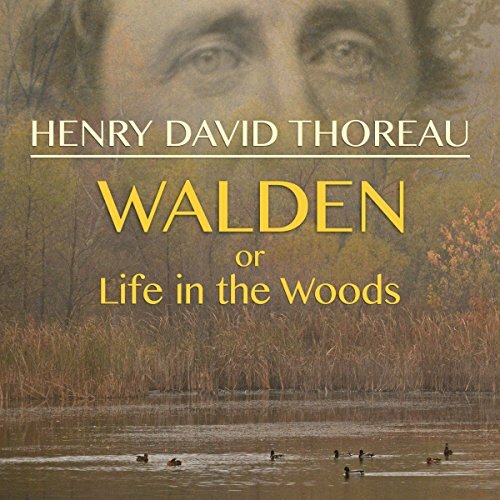 Immersing himself in nature and solitude, Thoreau sought to develop a greater understanding of society amidst a life of self-reliance and simplicity. 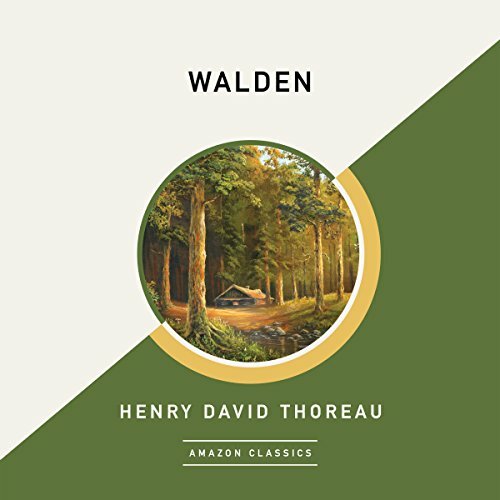 Originally published in 1854, Walden remains one of the most celebrated works in American literature. 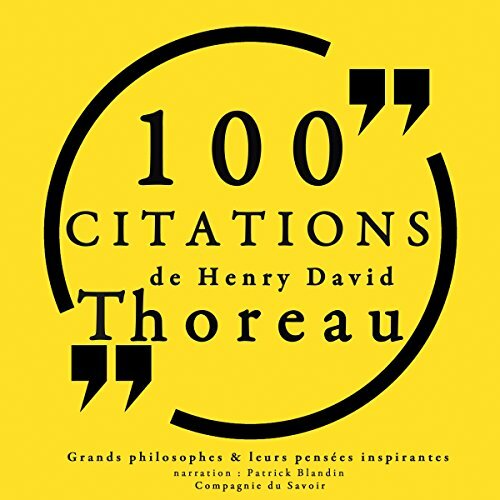 Henry David Thoreau : auteur incontournable pour qui se pose la question de la vie juste. Poète et philosophe américain, partisan de l'abolition de l'esclavage, défenseur de la désobéissance civile face à un gouvernement corrompu, Thoreau est aussi précurseur du mouvement de la simplicité volontaire. 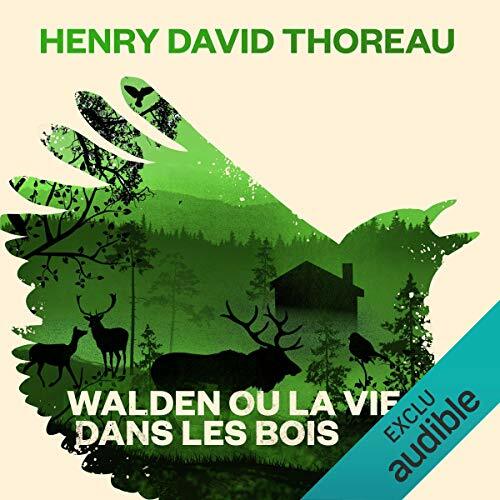 "Walden ou la vie dans les bois" fut écrit dans une cabane qu'il avait lui-même construite au fond de la forêt, et où il redécouvrit la vie en communion avec la nature. In 1845 Henry David Thoreau, one of the principal New England Transcendentalists, left the small town of Concord for the country. Beside the lake of Walden he built himself a log cabin and returned to nature, to observe and reflect – while surviving on eight dollars a year. 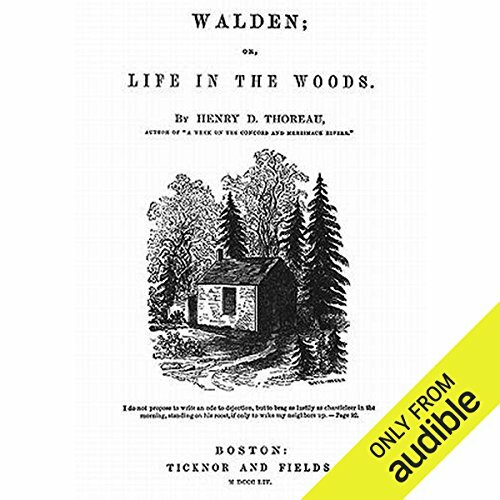 From this experience emerged Walden, one of the great classics of American literature. 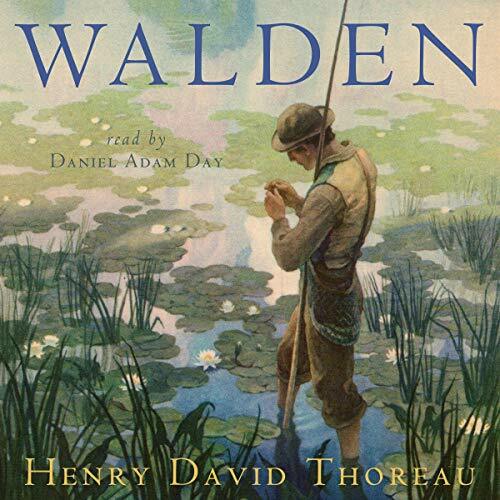 Walden, by Henry David Thoreau, is a personal narrative about Thoreau's solitary living experience near Walden Pond in Massachusetts. 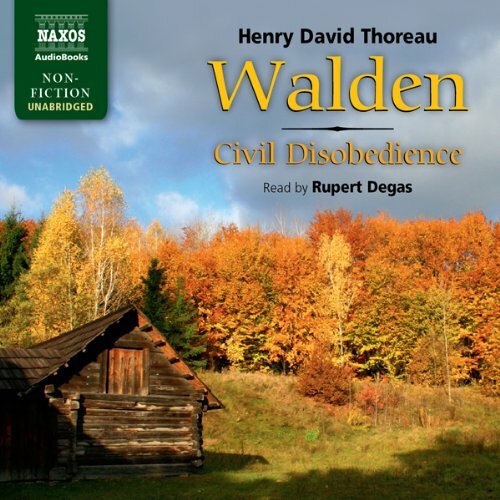 Starting with the building of his cabin by the pond in 1845, Thoreau recounts his experience away from society and city life. Thoreau spends his time growing beans for money while appreciating the beautiful wilderness around him. Although he lives a solitary life for nearly two years, Thoreau explains that he does not feel as isolated as one might think. > Walking is not as well known as Thoreau's other works Walden, The Maine Woods, and Civil Disobedience. But it is a good place to start exploring his writing because it was his last book, in 1862, published by the Atlantic Monthly shortly after his death. It is less well known because it is general, as opposed to singular, in focus. It is his summing up of his thoughts on life: One should saunter through life and take notice; one need not go far. 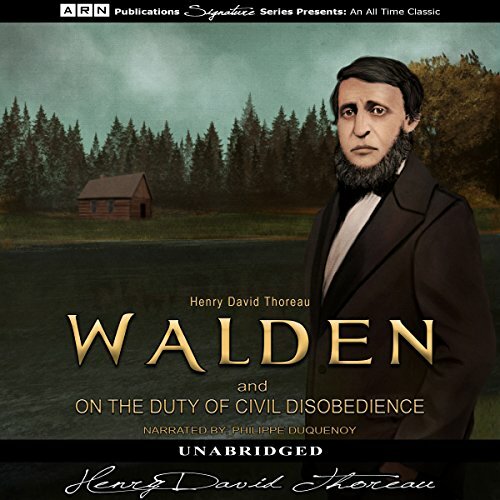 This audiobook includes both of Henry David Thoreau's most popular and enduring works, the book Walden and the essay "On the Duty of Civil Disobedience." In Nature, Emerson put forth the foundation of transcendentalism, a belief system that espouses a non-traditional appreciation of nature. Transcendentalism suggests that the divine, or God, suffuses nature, and suggests that reality can be understood by studying nature. Self Reliance contains the most thorough statement of one of Emerson's recurrent themes: the need for each individual to avoid conformity and false consistency, and follow their own instincts and ideas. "I went to the woods because I wished to live deliberately, to front only the essential facts of life, and see if I could not learn what it had to teach, and not, when I came to die, discover that I had not lived." -Henry David Thoreau, Walden. 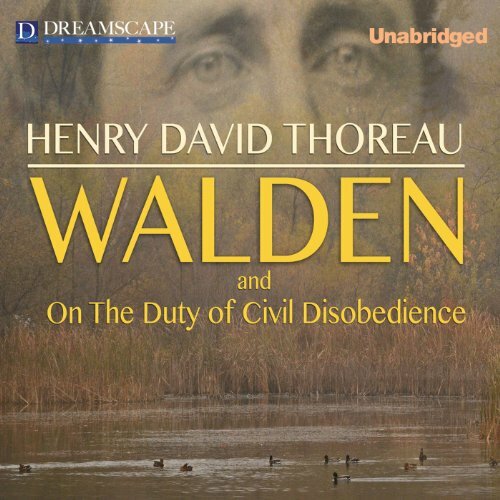 This is a new audiobook of Thoreau's masterpiece, expertly read by Daniel Adam Day. 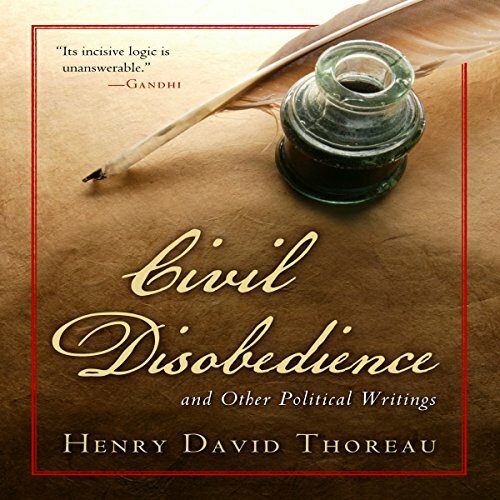 Thoreau wrote his famous essay, "On the Duty of Civil Disobedience", as a protest against an unjust but popular war and the immoral but popular institution of slave-owning. 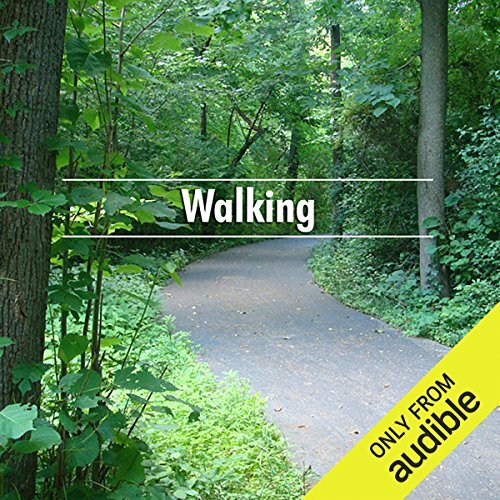 "Walking" is a transcendental essay in which Thoreau talks about the importance of nature to mankind and how people cannot survive without nature, physically, mentally, and spiritually, yet we seem to be spending more and more time entrenched by society. 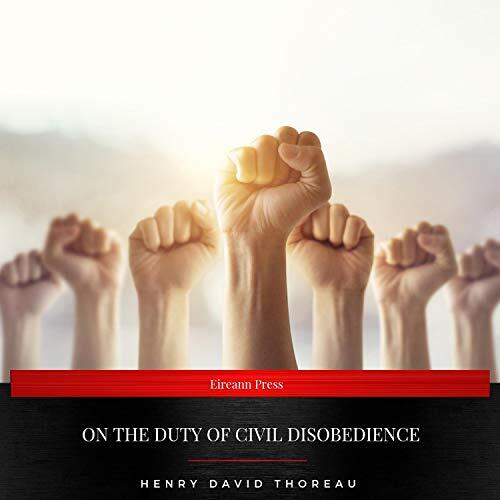 "On the Duty of Civil Disobedience" argues individuals should not permit governments to overrule or atrophy their consciences and that they have a duty to avoid allowing such acquiescence to enable the government to make them the agents of injustice. For Henry David Thoreau, there was no separation between public politics and personal principle. 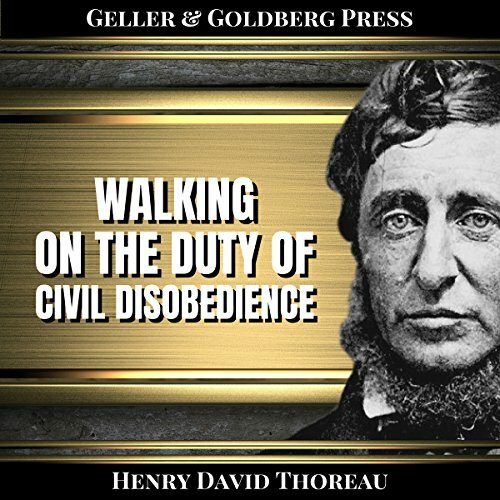 "On the Duty of Civil Disobedience" is his famous account of the night he spent in jail for refusing to pay taxes to a government that supported slavery and waged war. His impassioned stand for justice later inspired Gandhi, Martin Luther King, and many other peaceful revolutionaries. 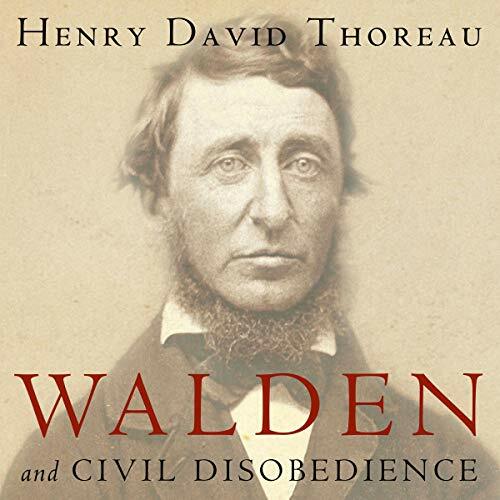 This volume includes Thoreau's other important political writings: "A Plea for Captain John Brown", "Life Without Principle", and the poem "Independence". 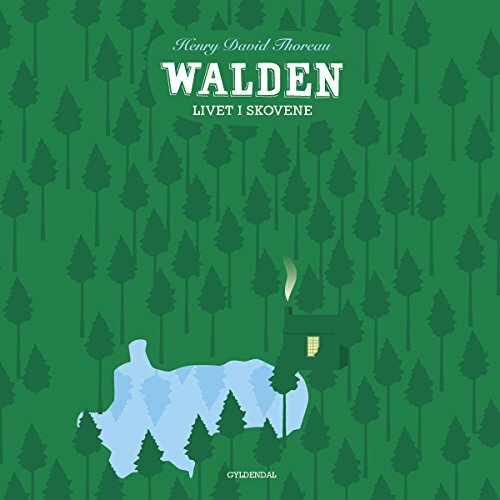 Filosoffen og digteren Henry David Thoreau skrev sit hovedværk "Walden - Livet i skovene" for over 100 år siden, mens han boede alene i et lille hus ved bredden af skovsøen Walden Ponds. Det er en bog om naturen og menneskets forhold til den - og Thoreaus poetiske og bidske optegnelser er velkomne og vedkommende i en tid, der trues af økologiske katastrofer.